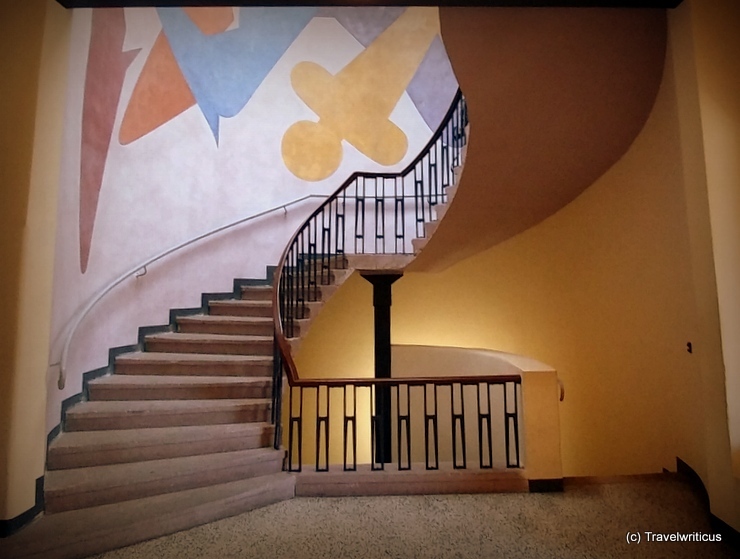 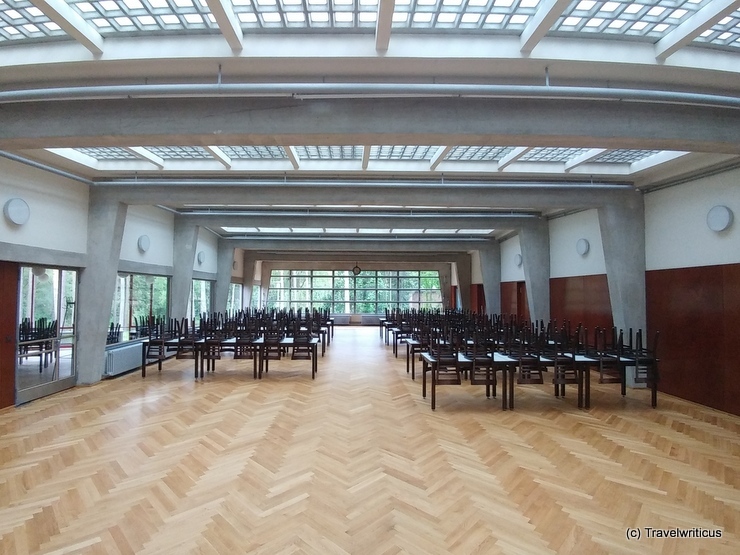 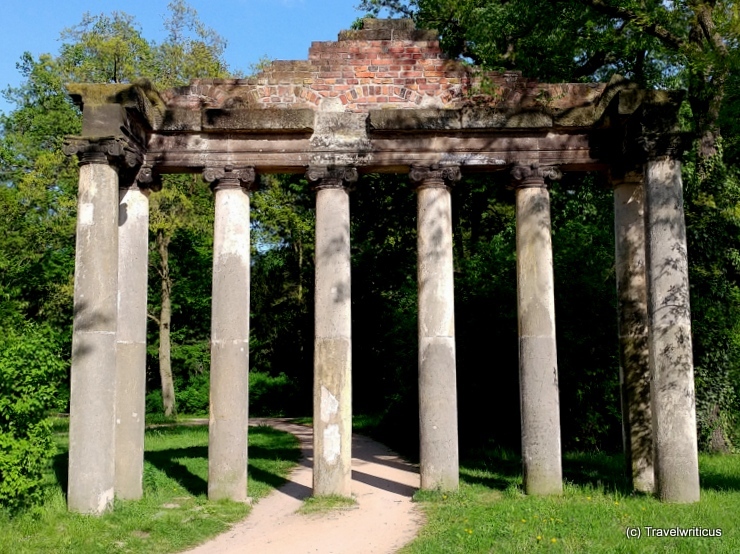 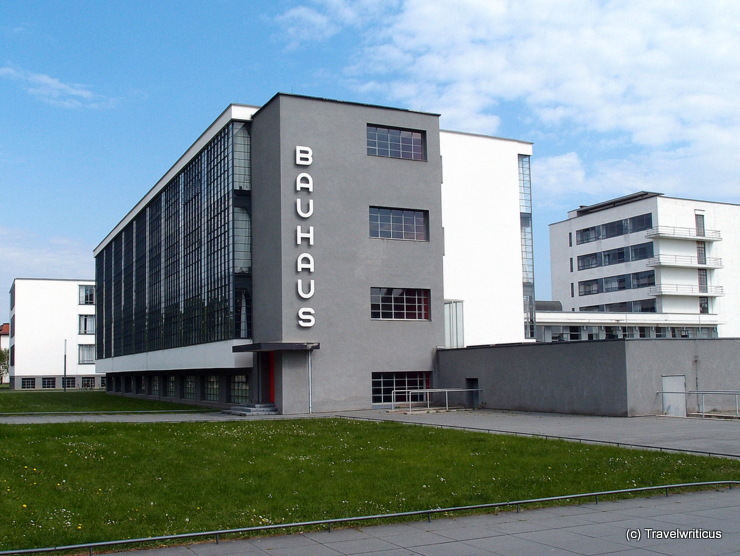 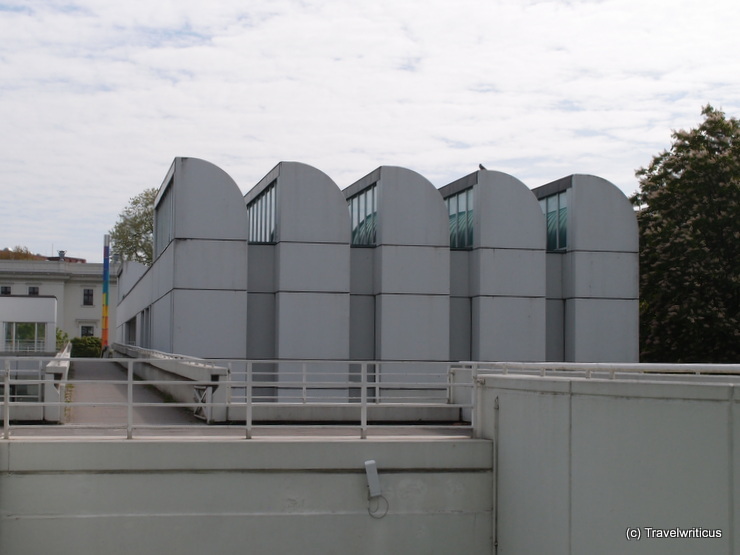 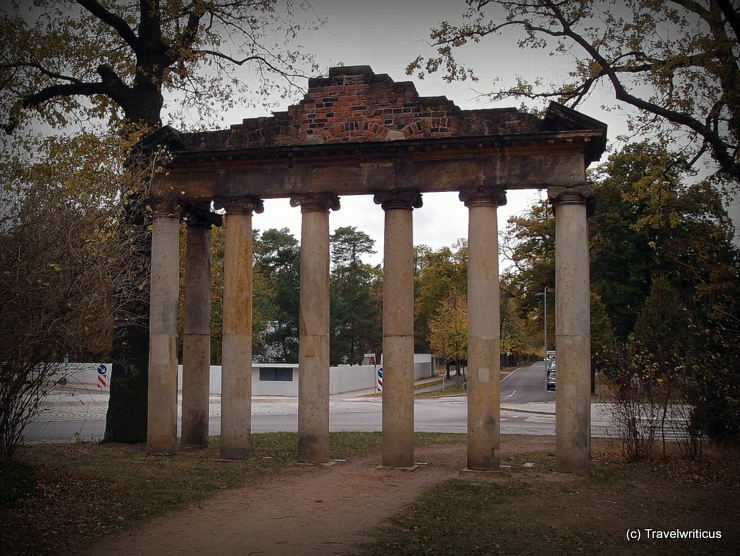 Immediately behind the structure you will find the Master’s Houses, which belong to the world heritage site “Bauhaus”. 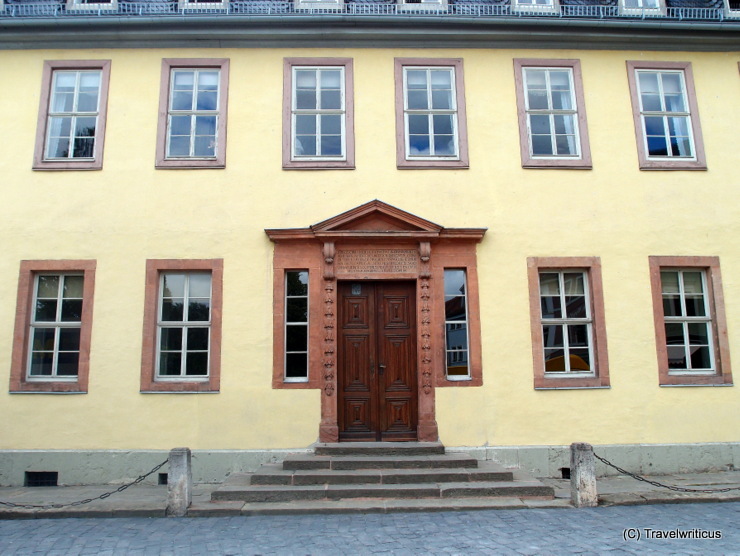 This door was the former main entrance of Johann Wolfgang Goethe’s home in Weimar. 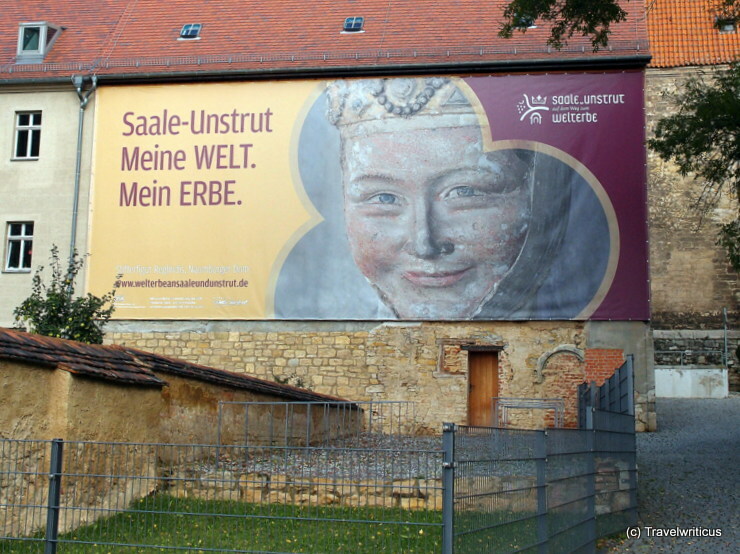 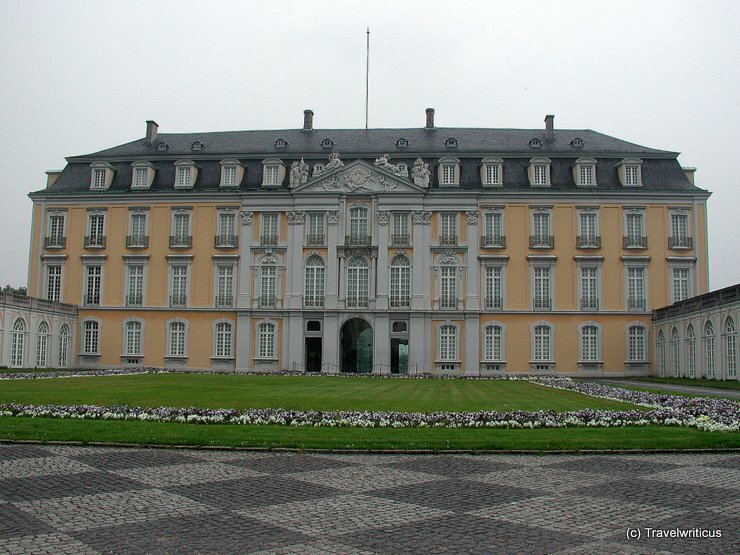 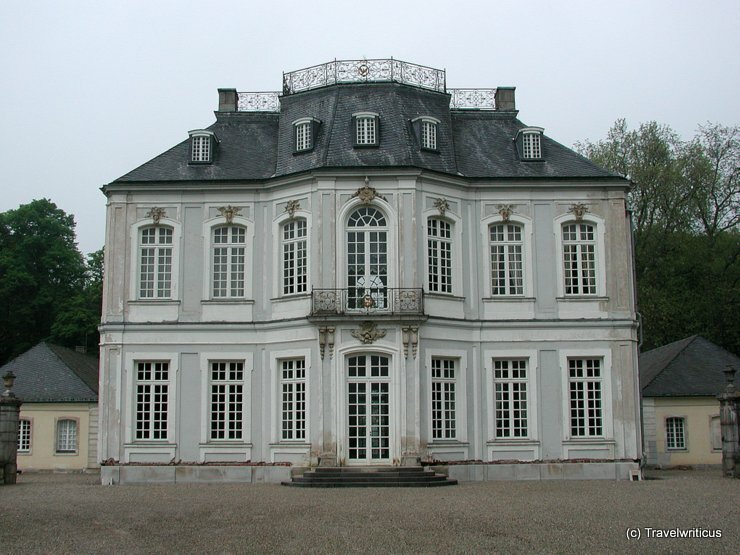 Today the building houses the Goethe National Museum and is part of the World Cultural Heritage Site ‘Classical Weimar’.